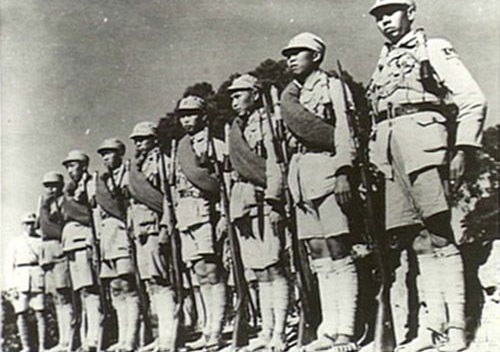 The Eight Year War of Anti-Japanese Resistance, or The Second Sino-Japanese War, began with the Marco Polo Bridge Incident of July 1937 and ended with Japan’s surrender in September 1945. The eight year saw lots of fierce battles between Chinese army and Japanese invaders. Below are the top 10 most famous battles during the war. 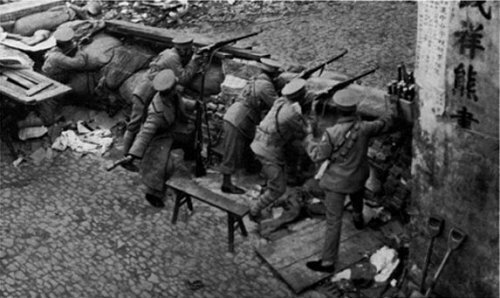 Songhu Battle in Shanghai was one of the largest and bloodiest battles between Kuomintang army and the Japanese Army. The battle lasted for three months and involved nearly one million troops and approximately 300,000 died on both sides. The battle ended in Japanese capture of Shanghai. However, it was a morale-boosting victory for the Chinese and demonstrated that the Chinese would not surrender under intense Japanese fire. 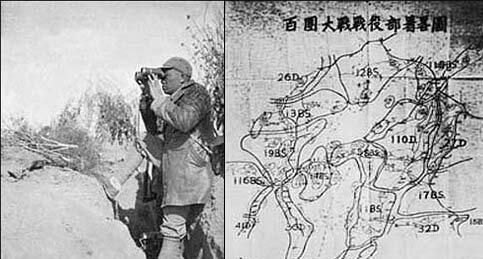 The Battle of Pingxingguan was a battle between the 8th Route Army of the Chinese Communist Party and the Japanese Army on September 25, 1937. The Eighth Route Army hide on the cliffs in the rain and successfully ambuscaded the main force of the Division of Banhuan and No.21 Bridge of the Japanese army on the next morning, seizing a lot of weapons, ammunition and military materials. There were about 1000 Japanese killed and 1000 Chinese casualties. The Pingxingguan victory broke the myth of Japanese invincibility and greatly encouraged the morale of the Chinese people. The Battle of Tai’erzhuang was a battle between armies of Chinese Kuomintang and Japan in 1938. 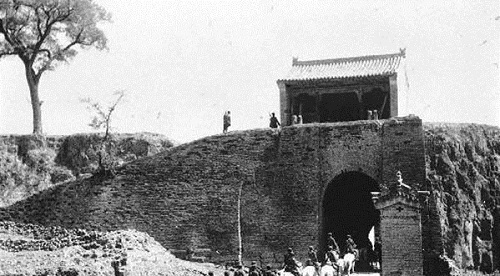 The Japanese planned to conquer Xuzhou but was encircled by Chinese Army in the town of Tai’erzhuang. In the two-week fierce battle, the Chinese army made a huge sacrifice with 7,500 killed, wounded and missing. More than 10,000 Japanese soldiers were wiped out, 719 Japanese soldiers and large quantities of military supplies were captured by Chinese army. The Battle of Wuhan was a large-scale battle of the Second Sino-Japanese War. More than one million National Revolutionary Army troops were gathered to defend Wuhan from the Japanese Army. The battle ended in capture of Wuhan by Japanese forces, however the war knocked out a large number of enemy effectives, and nearly 40,000 Japanese enemies were killed and wounded. The battle broke Japanese delusion of a final showdown in Wuhan to annihilate the main forces of the Chinese Army and brought the whole war to a stalemate stage. 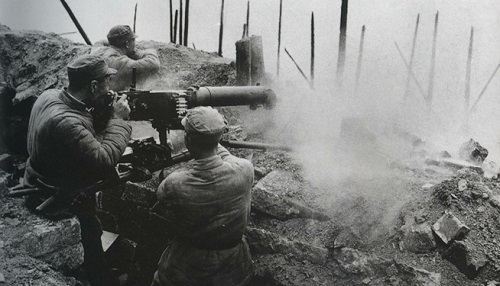 The Battle of Changsha was the first major invasion in China by Japanese forces following the Japanese attack on the Western Allies. Japanese army attacked Chinese army, intending to prevent Chinese forces from reinforcing the British forces engaged in Hong Kong but finally resulted in failure. Chinese forces, under the command of General Xue Yue, lured them into a trap and encircled them and eventually completely retaking the city. The Japanese suffered over 10,000 casualties and retreated. 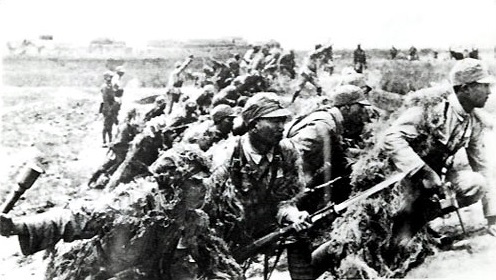 The Battle of Changsha was seen as a major victory that could turn the tide of the war against Japan. The Battle of One Hundred Regiments was a major campaign of the Communist Party commanded by Peng Dehuai against the Japanese Army in Central China. General Peng Dehuai utilized 400,000 men in 115 regiments against established Japanese positions. 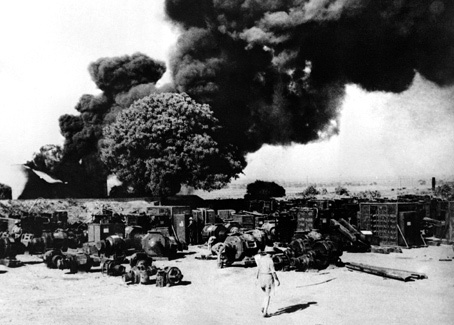 They mainly attacked Japanese-held railways and bridges and total 600 miles worth of railways were destroyed. The battle killed or wounded more than 25,000 Japanese and puppet troops and captured more than 280 Japanese troops and 18,000 puppet troops. The campaign was a heavy blow to the “prisoners’ cages” policy that was designed to carve up the armed units and people in the anti-Japanese base areas into isolated groups. 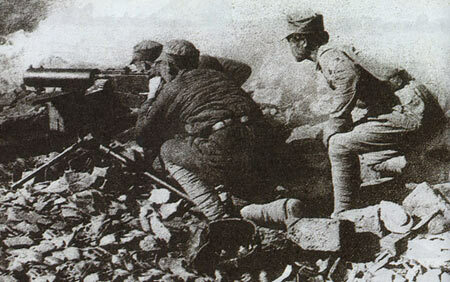 Zhongtiaoshan Campaign is the largest campaign in Huabei battlefield during the deadlock period of Anti-Japanese War. 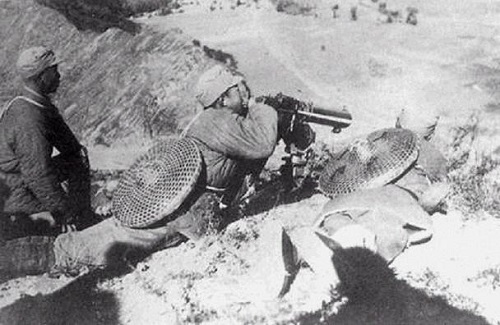 Kuomintang troops were stationed at Mount Zhongtiaoshan and fought against Japanese from in July 1938. On May 7, 1941, with of support of Japanese aviation, Japanese troops started to attack Kuomintang troops from three directions. The battle lasted for more than a month, 3.5 million Chinese troops were captured, more than 40,000 Kuomintang soldiers were killed, However, their sacrifice stopped the Japanese invaders from entering Northwest China. The Battle of Changde was a major engagement in the Second Sino-Japanese War in and around the Chinese city of Changde. On 2 Nov 1943, the Japanese army initially successfully captured the undefended city Changde. 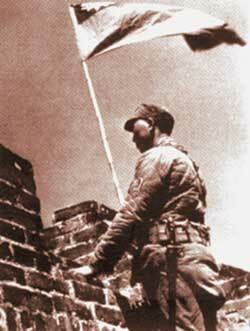 On 18 Nov, the Chinese 57th Division successfully attacked and regained the city. By the January 5, 1944, the Japanese forces were pushed back to their original positions prior to the invasion, thus concluding the engagement as a decisive Chinese victory. Both sides engaged about 100,000 men in this battle, and both sides suffered a high casualty rate of about 40-50%. Amidst the stalemate during the battle, the Japanese deployed biological and chemical weapons, inflicting serious casualties on both Chinese military personnel and civilians. The Battle of Hengyang occurred from June 22, 1944 to August 8th, which lasted 48 days, known as the “Oriental Moscow Battle”. It was the longest defense of a single city of the entire Second Sino-Japanese War and the fiercest battle in which two sides fight to hold a city, causing the most casualties on both sides during Anti-Japanese war with more than 15,000 Chinese casualties and about 19,380 Japanese casualties. The Battle of Yenangyaung was an incredible victory for General Sun Li-jen and men of the 113th Regiment in Burma, now Myanmar during World War II. They rescued the British First Burma Division (FBD) from encirclement by the Japanese Army during World War II in the China-Burma-India Theatre. The rescue mission had been a resounding success and the attack caused the Japanese to suffer heavy casualties.